Frequency : 860-960mhz Chip : IMPINJ M4, M5 , H3 . UCODE7 etc . 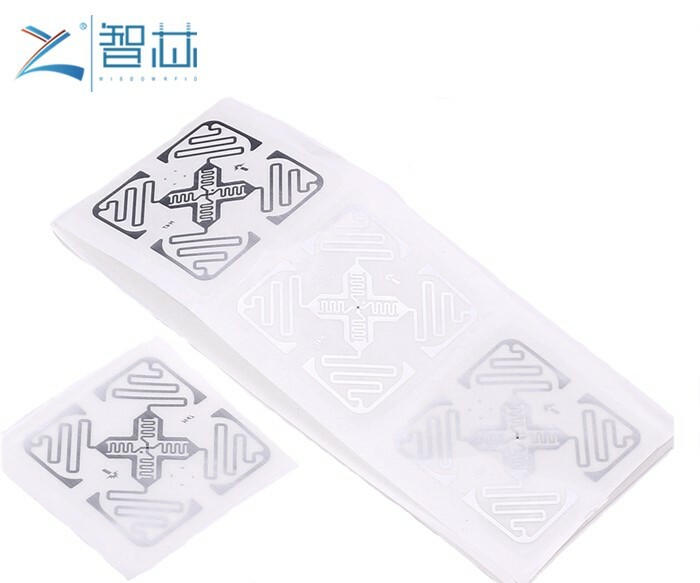 UHF sticker is base on 860-960mhz and compliant with EPC Gen 2 Class 1 & 18000-6C , it has long reading distance and widely using in logistic , document management and warehouse management .You can chose different size and shape antenna for your different application and with different top material , normally we can use paper , pvc ,pet for top material and print customer logo ,number or barcode . Garment management , library , logistic , medicine ,food and school festival & events tickets , swimming pool , membership management. door control access .transportation etc .